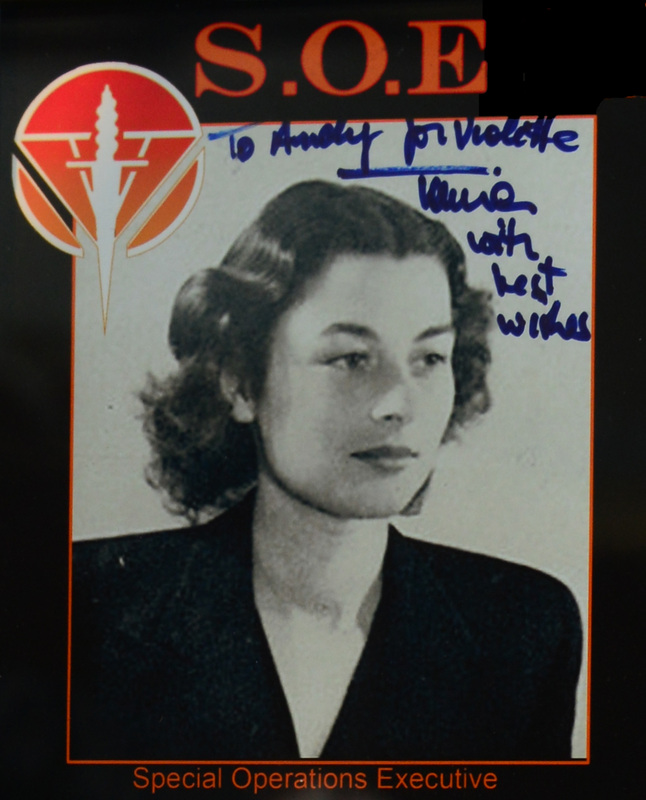 WE ALSO HAVE A NUMBER OF PERSONALLY SIGNED EXHIBIT ITEMS KINDLY DONATED TO THE MUSEUM AND ON DISPLAY FROM VIOLETTE SZABO’S DAUGHTER – TANIA WHO HAS CARRIED ON THE LEGACY OF HER MOTHER SINCE HER DEATH IN 1945 . 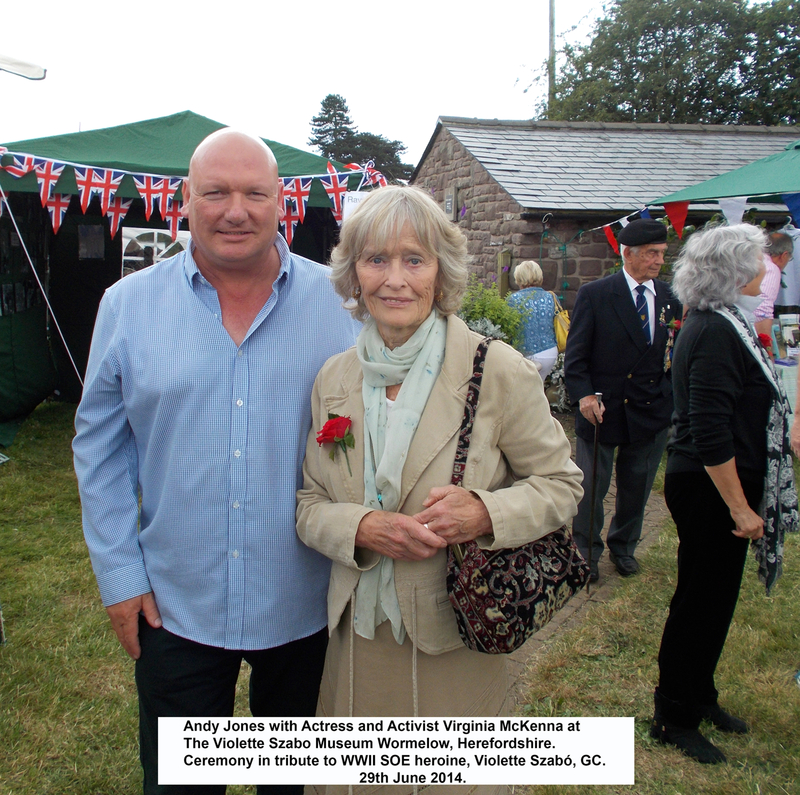 BELOW ARE A FEW PICTURES TAKEN AT A RECENT GET-TOGETHER AND CATCH-UP WITH TANIA , DAUGHTER OF WW2 S.O.E. 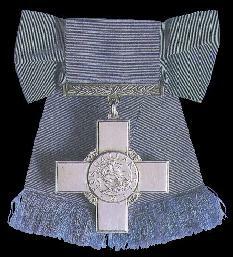 ( SPECIAL OPERATIONS EXECUTIVE ) HEROINE – VIOLETTE SZABO … PARTICULARLY SPECIAL WHEREBY SHE KINDLY BROUGHT ALONG AS A SURPRISE , HER MOTHERS GEORGE MEDAL , CROIX DE GUERRE AND THE MEDAILLE DE LA RESISTANCE FOR WHICH TANIA HAD RECEIVED POSTHUMOUSLY AS A YOUNG CHILD. 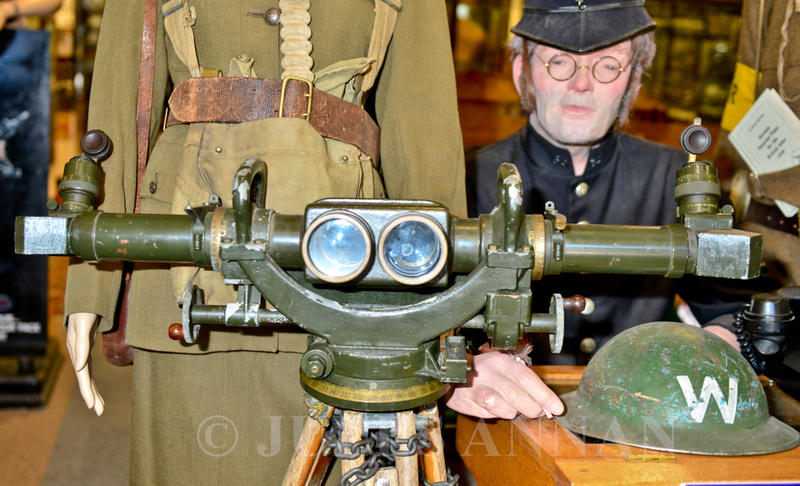 A GREAT PRIVILEGE TO HAVE SEEN AND HELD SUCH A HISTORICALLY IMPORTANT PIECE OF HISTORY . 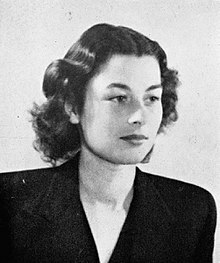 Violette Szabo was born Violette Reine Elizabeth Bushell in Paris, on 26 June 1921, the second child of a French mother and an English taxi-driver father, who had met during World War I. The family moved to London, and she attended school in Brixton until the age of 14. At the start of World War II, she was working at the perfume counter of Le Bon Marché, a department store in Brixton. 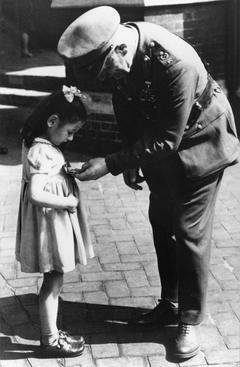 Violette met Étienne Szabo, a French officer of Hungarian descent, at the Bastille Day parade in London in 1940. They married on 21 August 1940 after a whirlwind 42-day romance. 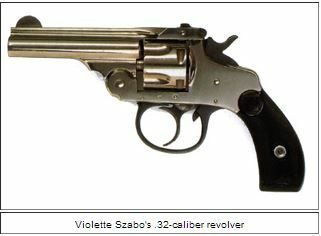 Violette was 19, Étienne was 31. Shortly after the birth of their only child, Tania, Étienne died from chest wounds at the Battle of El Alamein in October 1942. He had never seen his daughter. 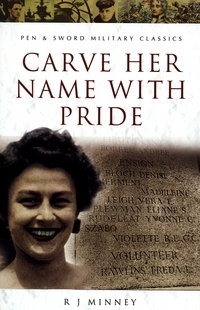 It was Étienne’s death that made Violette, having already joined the Auxiliary Territorial Service in 1941, decide to offer her services to the British Special Operations Executive (SOE). After an assessment for fluency in French and a series of interviews, she was inducted into SOE. 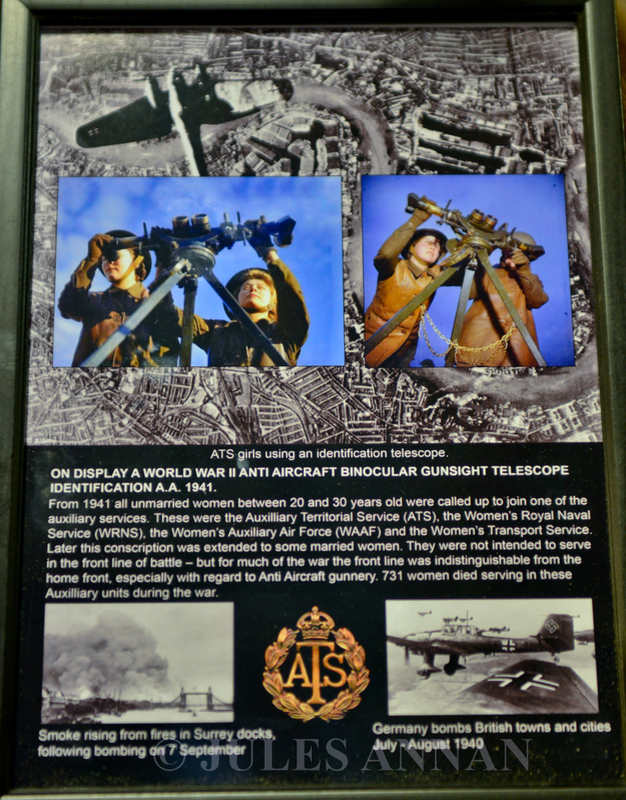 She received intensive training in night and daylight navigation; escape and evasion, both Allied and German weapons, unarmed combat, demolitions, explosives, communications and cryptography. 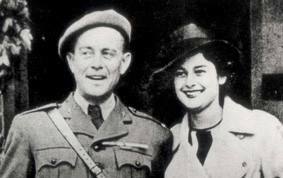 In his book “Das Reich” Max Hastings comments that Szabo was adored by the men and women of SOE both for her courage and endless infectious cockney laughter. An ankle injury during parachute training delayed her deployment until 5 April 1944, when she parachuted into German-occupied France, near Cherbourg. 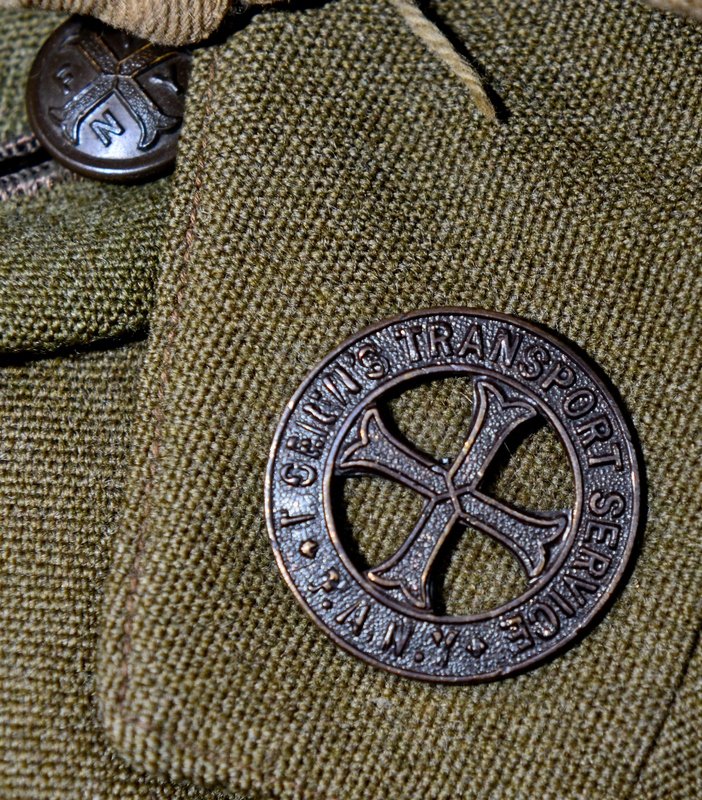 Under the code name “Louise”, which also happened to be her nickname, she and SOE colleague Philippe Liewer reorganised a Resistance network that had been broken up by the Germans. She led the new group in sabotaging road and railway bridges. 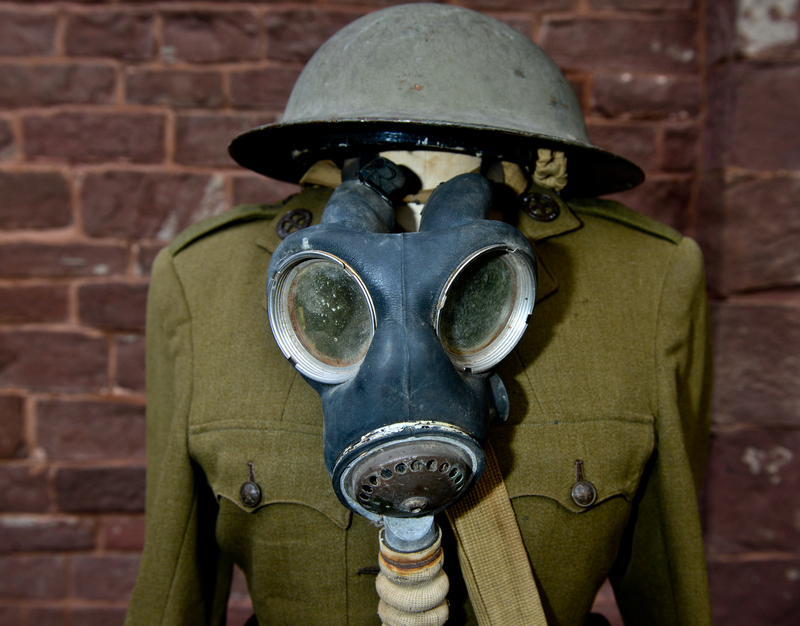 Her wireless reports to SOE headquarters on the local factories producing war materials for the Germans were important in establishing Allied bombing targets. She returned to England by Lysander on 30 April 1944, landing at RAF Tempsford, after an intense but successful first mission. She flew to the outskirts of Limoges, France on 7 June 1944 (immediately following D-Day) from RAF Tempsford. Immediately on arrival, she coordinated the activities of the local Maquis (led by Jacques Dufour) in sabotaging communication lines during German attempts to stem the Normandy landings. 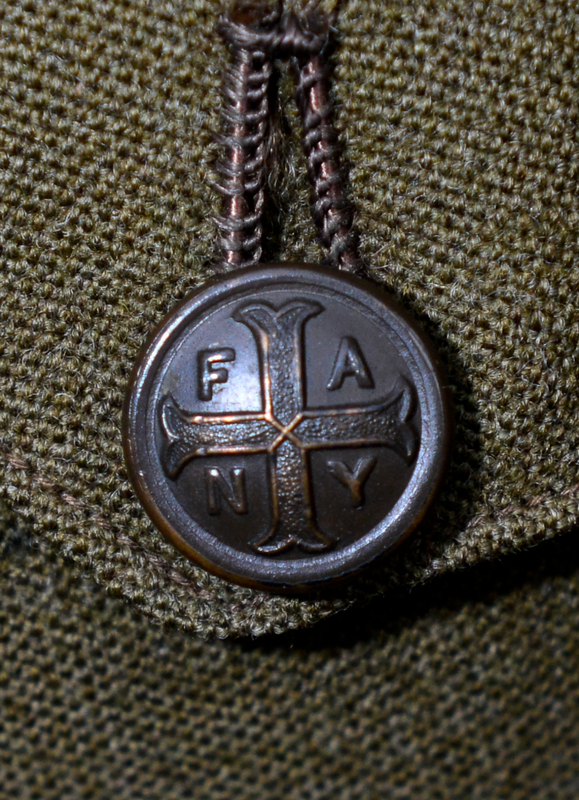 She was a passenger in a car that raised the suspicions of German troops at an unexpected roadblock that had been set up to find Sturmbannführer Helmut Kämpfe of the Das Reich Division, who had been captured by the local resistance. She was transferred to the custody of the Sicherheitsdienst(SD) (SS Security Service) in Limoges, where she was interrogated for four days. From there, she was moved to Fresnes Prison in Paris and brought to Gestapo headquarters at 84 Avenue Foch for interrogation and torture. In August 1944, she was moved to Ravensbrück concentration camp, where over 92,000 women died. Although she endured hard labour and malnutrition, she managed to help save the life of Belgian resistance courier Hortense Clews. 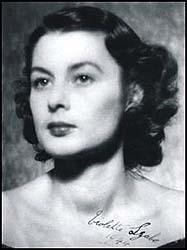 Violette Szabo was executed, aged 23, by SS firing squad on or about 5 February 1945. Her body was cremated in the camp’s crematorium. 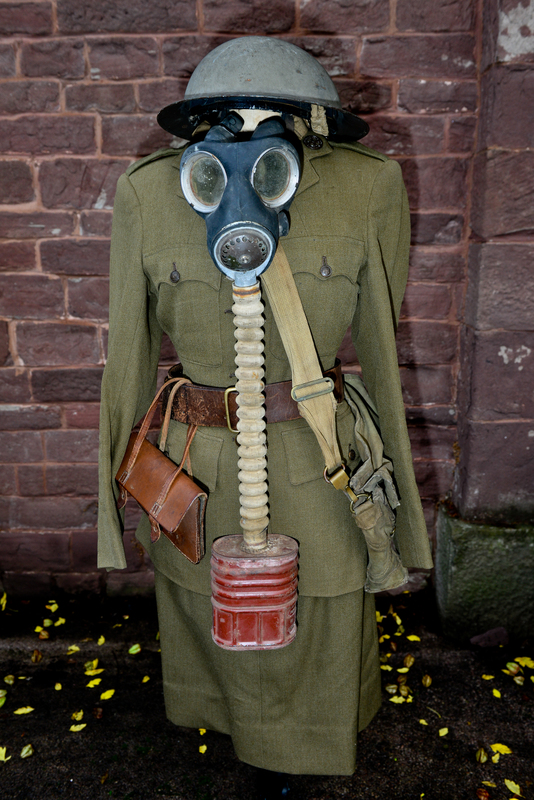 BELOW ARE SOME BRIEF IMAGES OF AN ORIGINAL WW2 “F.A.N.Y” (FIRST AID NURSING YEOMANRY ) – WTS (WOMENS TRANSPORT SERVICES ) UNIFORM COMPLETE WITH ITS ORIGINAL WW2 ISSUE GAS MASK … AS WOULD HAVE ALSO BEEN WORN BY VIOLETTE SZABO DURING HER DUTIES PRIOR TO HAVING BEEN SECONDED TO THE SOE (SPECIAL OPERATIONS EXECUTIVE ) AS A BRITISH SECRET AGENT . 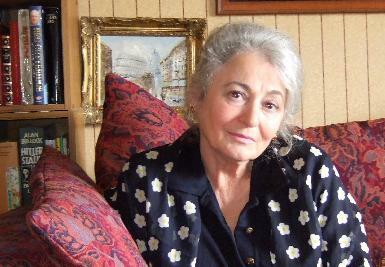 Tania Szabó is Violette’s daughter, although, as she says, she is of an age to be her mother’s grandmother by now. On her ninth birthday, in June 1951, she sailed forAustralia with her grandparents, Charles and Reine Bushell, on the £10 ticket. After college in Armidale, NSW and a stint as a psychiatric nurse in Sydney, she returned to England in the New Year of 1963. It was so very cold. After working as a secretary, croupier, office administrator in various companies, completing a course in computing in the late 60s (cards with holes and no electronics) and spending a year in Beverley Hills studying Spanish while continuing her studies in the humanities, she returned to England and finally moved to Jersey in April 1976 where she opened her Language Studio with the help of Paul Emile Francis Holley, a friend of Violette’s. 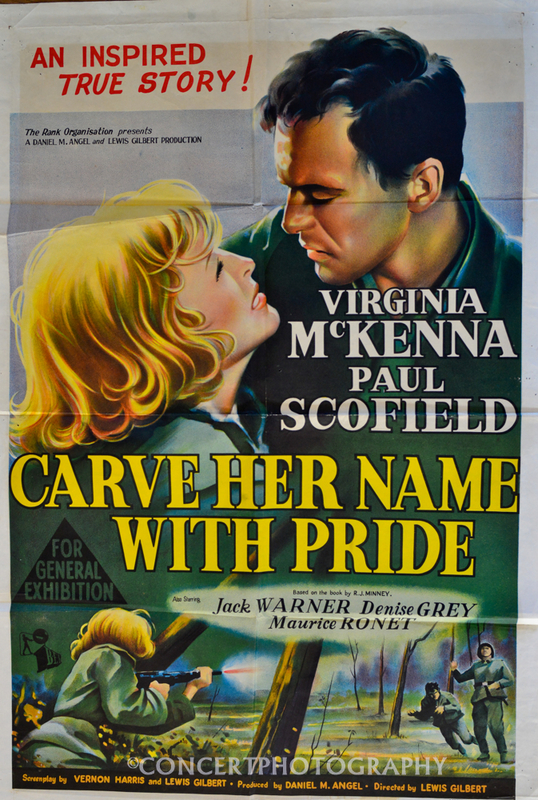 He also trained her in the recognition of German armaments and uniforms as he was a British Intelligence Officer during WWII. Tania is an author as well as a professional multilingual translator and private tutor. The author, Avv. Mario Zacchi of Florence and author of Il Mastino Napoletano – the Italian Mastiff, the Standard and History of this amazing dog commissioned Tania to translate it. It is now lodged with the British Library. Zacchi’s writing in his native Italian immediately draws you into the mystery, fierce loyalty and funny antics of this Cerebus of dogs and it was a sheer delight for Tania to translate into English bringing his love and erudition of this remarkable breed to an anglophone readership. 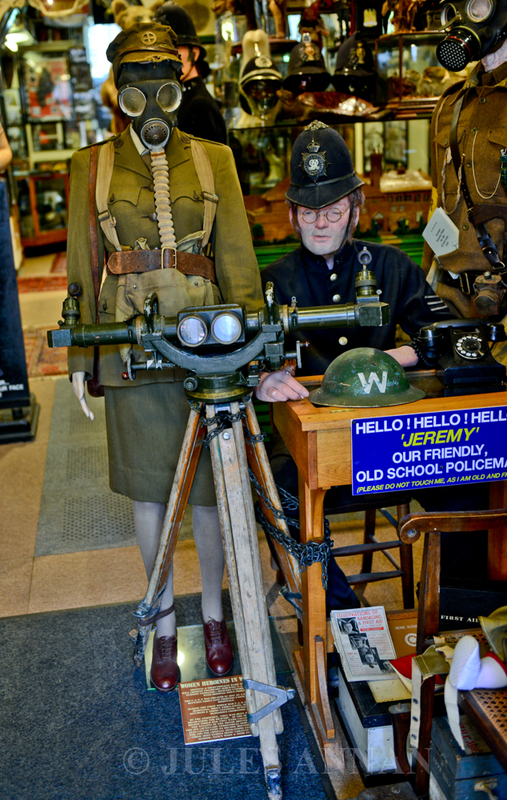 On 29 April 2009, Paul Holley, the Intelligence officer, who had trained Violette in German armaments and uniforms, and was Tania’s friend and mentor, died one month into his 90th year. She continues to miss his friendship and invaluable support. She has closed her Language Studio and now retired could no longer afford to live in Jersey and now lives in a lovely 17th century cottage just outside Builth Wells in Wales. She is still sorting out all the books and archives before completing her paperback version of Young Brave and Beautiful and getting back down to writing Etienne’s amazing life’s story. 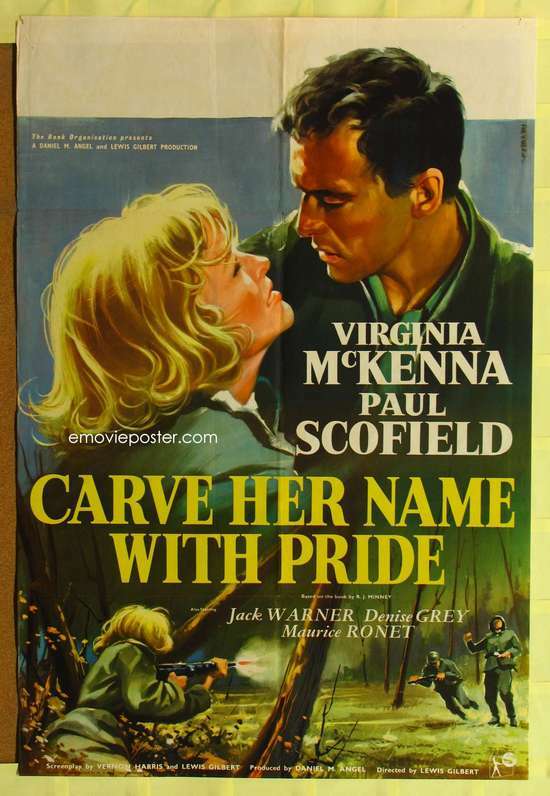 This entry was posted in Uncategorized and tagged "Cartref House", "Churchill's Secret Army", "the Baker Street Irregulars", 007, A TOWN LIKE ALICE, ALAN TURING, also known as MI6), and Lilian Rolfe., ANTI AIRCRAFT GUNNERY, ATS, BEST SZABO MUSEUM, BOND, BORN FREE, BOY IN STRIPED PYJAMAS, BRITISH SPY, CARVE HER NAME WITH PRIDE, Cecily Lefort, Charles de Gaulle, CHARLOTTE GRAY, CODE BREAKERS, CODE NAME LOUISE, CRIME MEMORABILIA, CRIME MUSEUM, CRIME SCENE, CRIME THROUGH TIME, CRIME THROUGH TIME COLLECTION, Croix de Guerre, Denise Bloch, escape and evasion, espionage, Etienne, ETIENNE SZABO, EUROPES BEST THE TRUE CRIME MUSEUM, execution, F.A.N.Y, Foreign Office, FOREST OF DEAN, FOREST OF DEAN TOURISM, FRENCH, FRENCH RESISTANCE, GEORGE CROSS, GERMAN, GESTAPO, GLOUCESTERSHIRE, GUBBINS, HEREFORD, HERIONE, HEROINE, HOLOCAUST, HOLOCAUST EXHIBITION, HOLOCAUST MUSEUM, Ian Fleming, IMAGES, Interrogation, JAMES BOND, LITTLEDEAN, LITTLEDEAN JAIL, Lord Hankey, LOUISE, LYSANDER, Major General Colin Gubbins, MI5, MI6, MURDERABILIA, MUSEUM, NANCY WAKE, NAZI, NAZI DEATH CAMP, NAZI DEATH CAMP UNIFORM, NAZI HOLOCAUST, nazi ss, NAZI UNIFORM, NORMANDY, ODETTE HALLOWES, ODETTE SANSOM, PETE WINNER, PETER MASON, Ravensbrück concentration camp, RAVENSBRUCK DEATH CAMP, Rosemary E. Rigby MBE., S O E AGENTS, sabotage and reconnaissance, SAS, SAS EXHIBITION, SAS LYSANDER PLANE, SAS MEMORABILIA, SAS MUSEUM, SCHINDLERS LIST, SECRET AGENT, Secret Intelligence Service (SIS, Sir Frank Nelson, SOE, SOE COLLECTION, SOE HERO, SOE HEROINE, SOE MUSEUM, SOLDIER I, soldierisas, SOLDIERISAS.COM, SPECIAL AIR SERVICE, SPECIAL FORCES, SPECIAL OPERATIONS EXECUTIVE, SPY, STEN GUN, Sturmbannführer Helmut Kämpfe, SZABO, SZABO MUSEUM, tania, TANIA SZABO, THE LOVE THAT I HAVE, THE TRUE CRIME MUSEUM, torture and execution, TRIP ADVISOR, TRUE CRIME MUSEUM, TRUE CRIME NUSEUM, UK SPECIAL FORCES, UK'S BEST TRUE CRIME MUSEUM, VIOLETTE, Violette Reine Elizabeth Bushell, violette szabo, VIOLETTE SZABO COLLECTION, VIOLETTE SZABO DAUGHTER, VIOLETTE SZABO EXHIBITION, VIOLETTE SZABO MEMORABILIA, VIOLETTE SZABO MUSEUM, VIRGINIA McKENNA, WINSTON CHURCHILL, WOMANS ROYAL NAVAL SERVICE, WORLD WAR 2, WORLDS THE TRUE CRIME MUSEUM, WORMELOW, WRNS, WTS, WTS (WOMENS TRANSPORT SERVICES, WW2, WW2 anti aircraft binocular gunsight, WW2 ARP, WW2 ATS, WW2 F.A.N.Y, WW2 F.A.N.Y UNIFORM, WW2 FIRST AID NURSING YEOMANRY, WW2 SAS, WW2 SOE, WW2 SOE AGENT, WW2 WTS, WW2 WVR, YOUNG BRAVE AND BEAUTIFUL by CRIME THROUGH TIME COLLECTION. Bookmark the permalink.